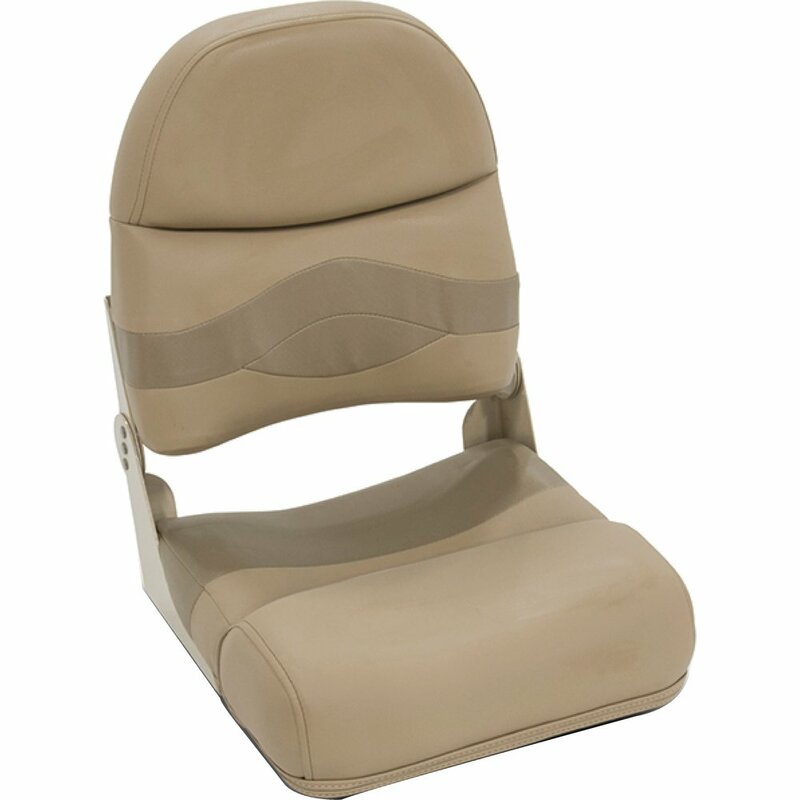 Lippert Components just gave your basic fold down fishing seat an upgrade with corrosion-resistant heavy-duty fasteners and hinges, soft touch vinyl, and multiple density foam packs for added comfort. 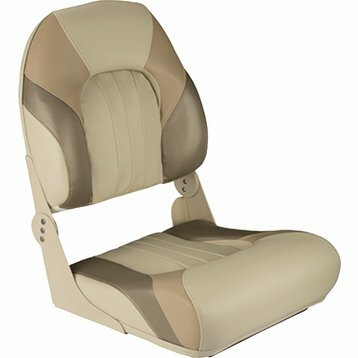 Choose from a two-tone white, tan or grey to match the rest of your Platinum series fishing seats. 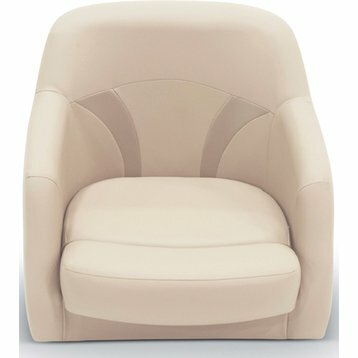 Each seat is 22" L x 17" W x and 18" H.